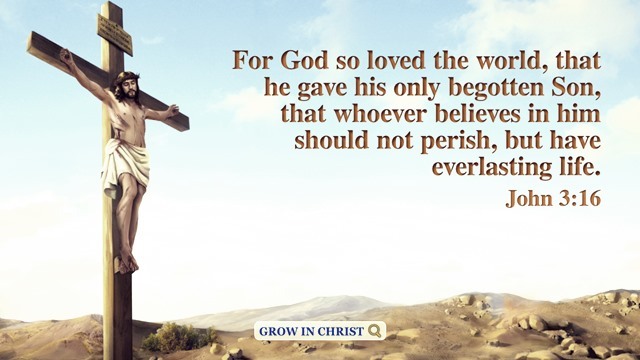 The Lord Jesus witnessed that He is the incarnate God Himself in this verse. 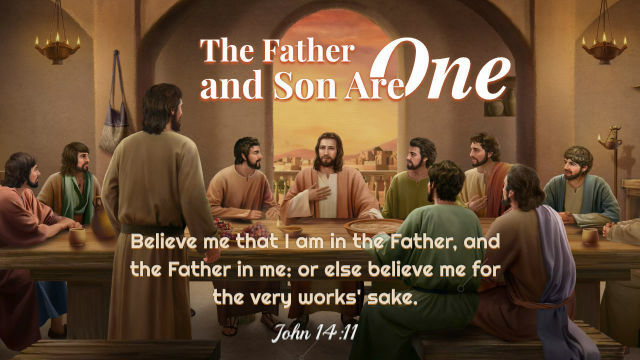 In the Bible, He said more than once “I am in the Father, and the Father in me,” and He also said, “I and my Father are one” (Jhn 10:30). Obviously, He is the incarnate Spirit of God, is the appearance of God Himself, and the unique God Himself. 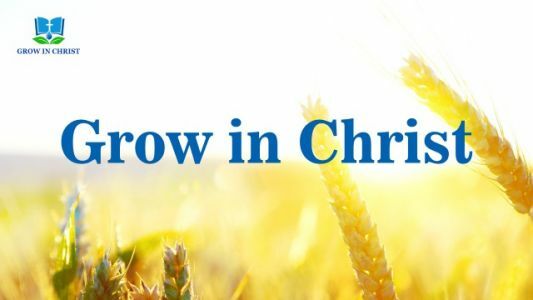 Christ’s external appearance seems ordinary and normal, but He is the embodiment of the Spirit of God. 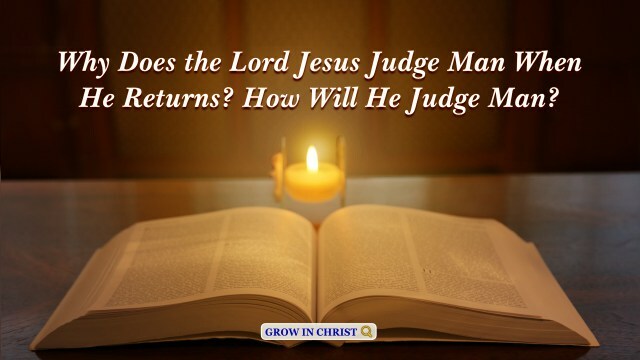 He expresses the truth, carries out the work of God Himself to redeem and save mankind. Human beings have never conceived that the supreme God is incarnated to be a man. 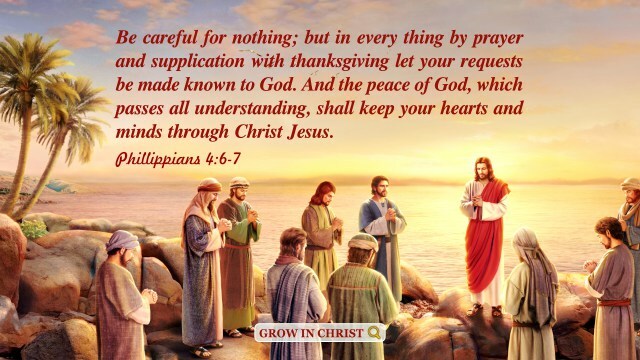 The Lord Jesus also told us that if we wish to know the incarnate God, we should know Him from His deeds and His work. The integrity of the upright shall guide them: but the perverseness of transgressors shall destroy them. – Proverbs 11:3 Thoughts on Today’s Verse… God is faithful, He hopes that we must be honest and get straight to the point, not fake or deceitful. 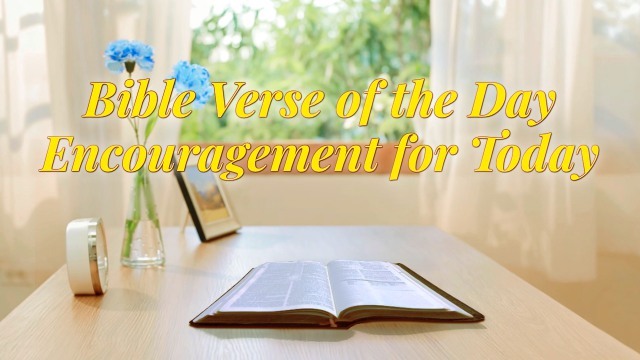 Only the honest person can be trustworthy,..
And love the uppermost rooms at feasts, and the chief seats in the synagogues, And greetings in the markets, and to be called of men, Rabbi, Rabbi. Matthew 23:6–7 Thoughts on Today’s Verse… The chief priests, scribes, and Pharisees loved and valued status, and they were eager for people to.. Create in me a clean heart, O God; and renew a right spirit within me. – Psalm 51:10 Thoughts on Today’s Verse… This is David’s prayer. He asked God to create in him a clean heart. After reading this verse, I was thinking: Are we clean without sin? The Lord..